Turin (Italy) August 3, 2019 at 08 a.m. The 20K UltraTrail is an incredible adventure! From Mont Blanc to the sea! The 20K UltraTrail is one of the hardest bicycles trail in the world. 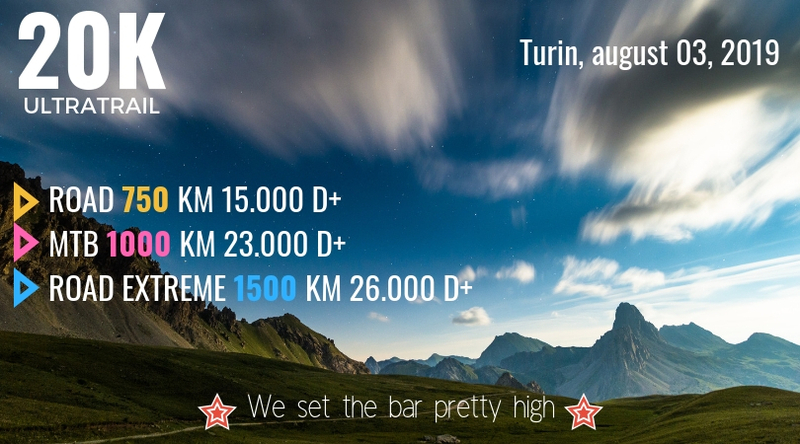 20K is probably the most “highest” European trail whose streets are often above 2500 m above sea level. 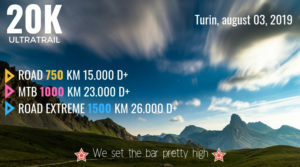 The 20k UltraTrail is an epic that will bring the adventurous bikers, riding theri own bike in total autonomy, throughout the territory of the Italian and French Alps up to the Mediterranean Sea. Clock nerver stop – the clock never stops. It starts in Pinerolo, at the foot of the Alps, and stops on the beaches of the Ligurian Sea. 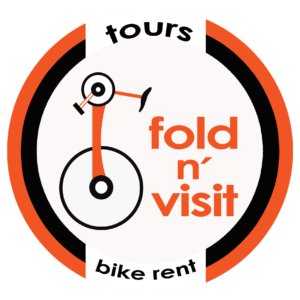 Indescribable and exciting landscapes will be crossed, starting from the widespread woods in the first part of the itinerary, to the highest military roads in Europe, crossing mountain passes and fantastic singletrack, and diving in the beautiful Ligurian Sea at the end. The 20K UltraTrail is a complex trail. Logistics, gps navigation and self-reliance will be made even more difficult because of the passage in large high mountain areas where, for several hours, the bikers could be completely alone with themselves, immersed in the wildest nature.